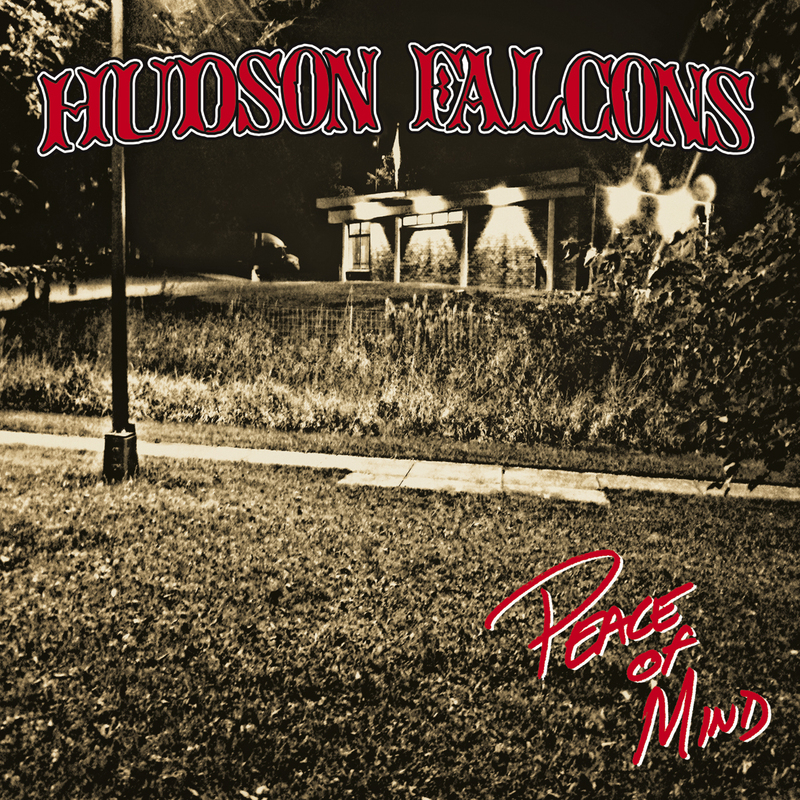 Here's the brand new masterpiece from the Hudson Falcons. The vinyl version is limited to 400 copies in blue marble 180g vinyl and comes with a lyric sheet. This is the european version with a slightly different artwork. 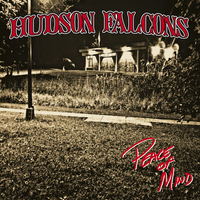 The CD version a Digipack with a 12-pages booklet. This is the european version with a slightly different artwork.